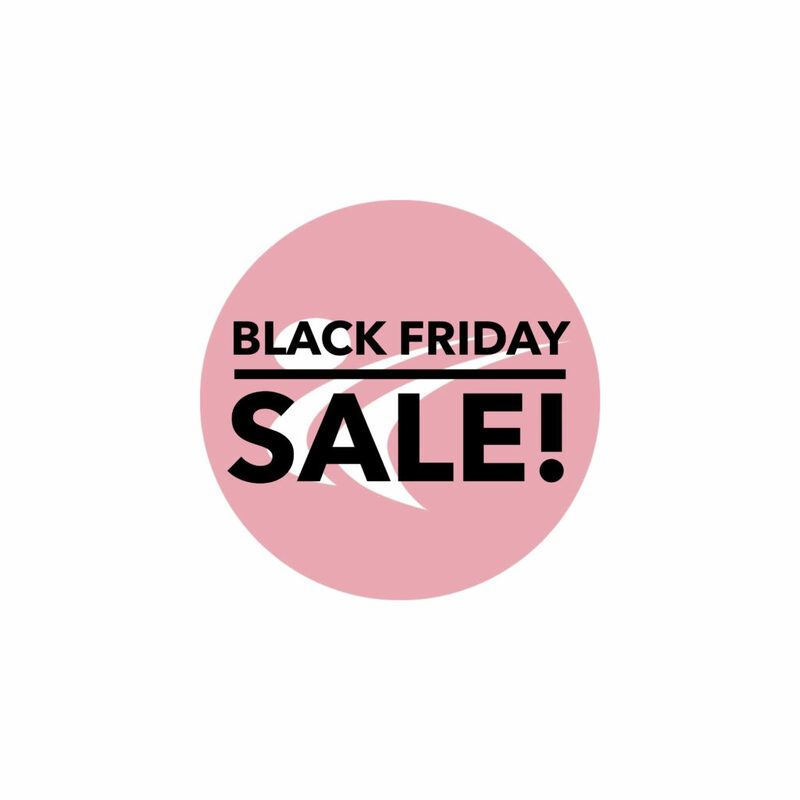 Take advantage of our Black Friday Sale! Please see our offers below. Now through midnight Monday 11/26! – Field trips, meals, and incidental costs are additional and not included in the sale. – Colored belt tests and black belt stripe tests ONLY. Black Belt Degree test fees are excluded. – Purchase 10 classes and get 2 additional classes FREE! All sales are final and non-transferable. There will be no refunds for cancellations of summer camp, birthday party deposits, or testing. Please email us at completemartialarts@verizon.net or call 973-403-0045, or talk to someone live at CMA to take advantage of these amazing offers – this is a one-time only sale!! !